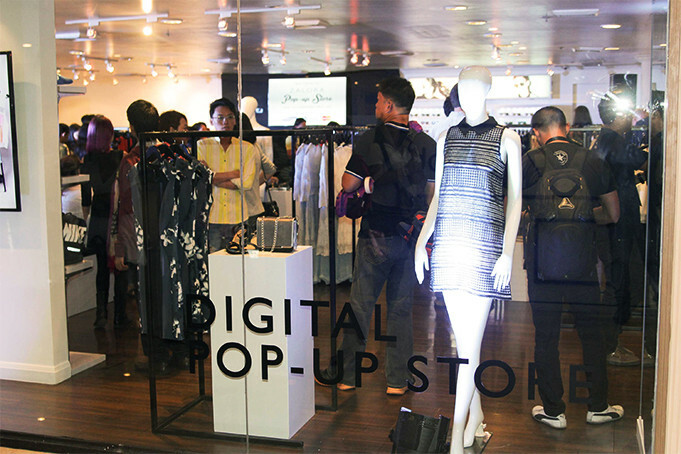 ZALORA is proud to present the Philippines' first ever digital pop-up store. Come on over to browse, feel and fit the clothes displayed at the store for the next 3 months. Equipped with several monitors and tablets, all transactions are easily done online while you enjoy the great ZALORA experience with COD, free delivery above 995 and 30 days free returns. What are you waiting for? Check us out at Level 5 Shangri-La Mall Plaza, Main wing! 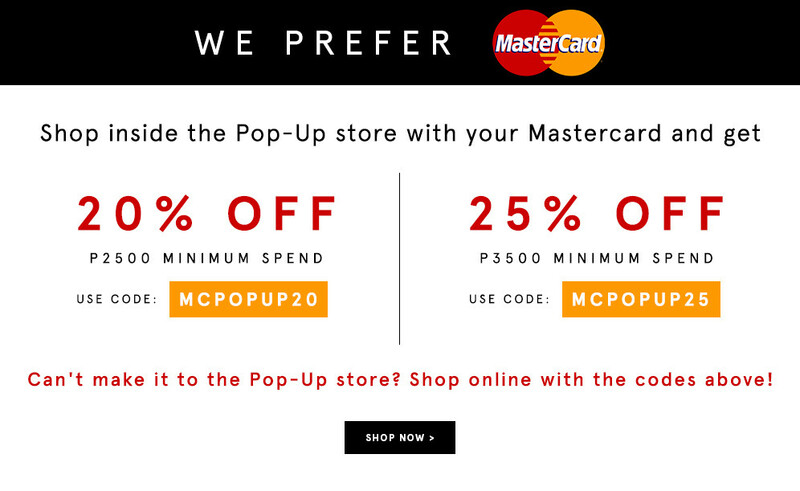 Shop more and carry less at the Zalora Digital Pop-up Store! Buy, purchase or shop – there’s so much more to say in describing this surreal experience and like all things, it has evolved beyond its meaning. 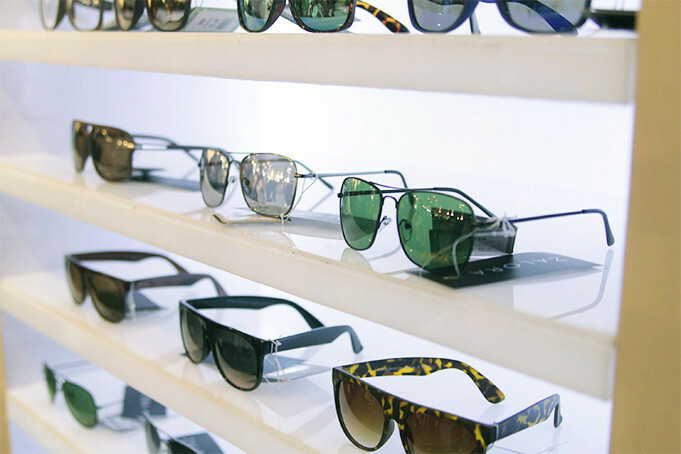 In the age of technology and open information, shopping is made easier, faster, and more efficient. 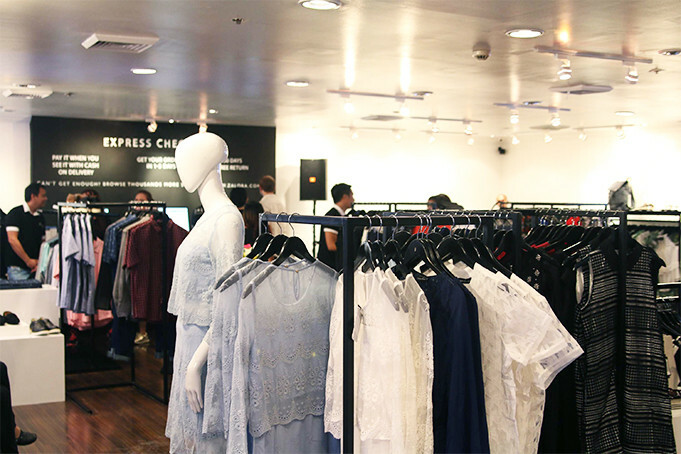 For the appreciation of shopping traditions and predecessors, ZALORA brings back the days of clothing racks, dressing rooms and mannequins with the country's first and only digital Pop-Up store located at the EDSA Shangri-La Mall. Here you get to see, touch and fit your clothes. ZALORA marks another milestone not just in the company’s history but also in the context of shopping! ZALORA understands that the ever evolving age of technology still has people skeptic over online shopping. The ZALORA Pop-Up store provides a creative solution to combine both traditional shopping experience and modern technology. 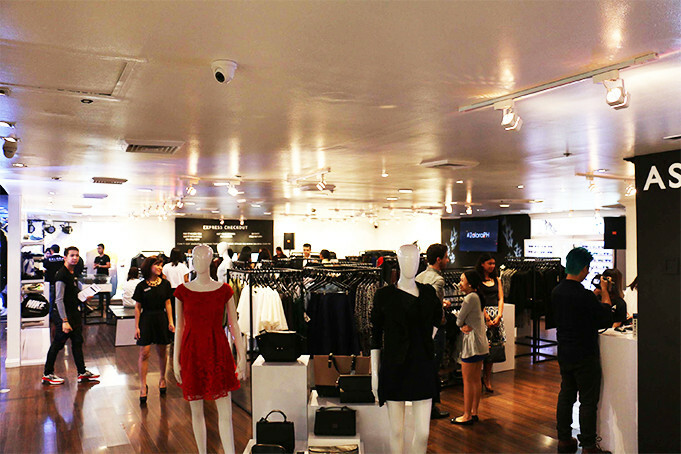 The ZALORA Pop-up store carries specially curated items that allows customers to see, feel and try on the clothing. Should they decide to purchase the items, they can simply order it online using the store’s tablets, phones or laptops with the assistance of our excellent staff. 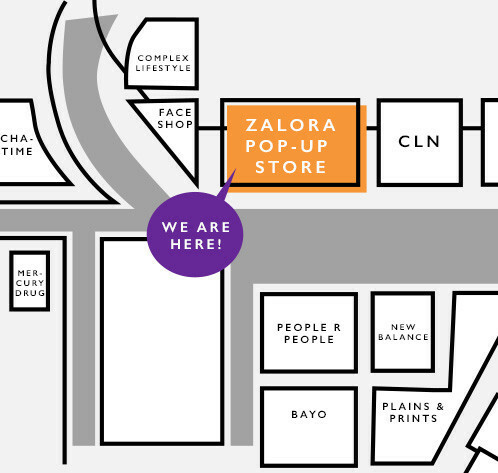 The ZALORA Pop-Up store proclaims a hands-free shopping experience which eliminates the hassle of carrying heavy loads because items are conveniently delivered to your doorstep! In the quickest and most convenient way possible, ZALORA dresses its customers in the latest fashion trends keeping in mind their satisfaction over service and fascination for style. 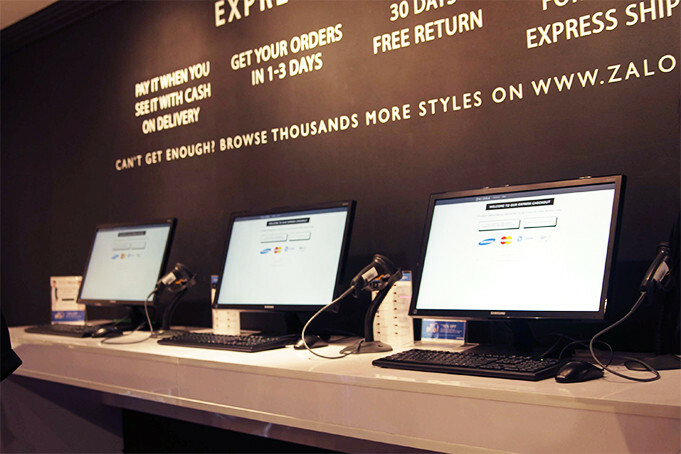 The ZALORA Pop-Up store was established with the purpose of widening customer and educating modern shoppers on the benefits of online shopping.